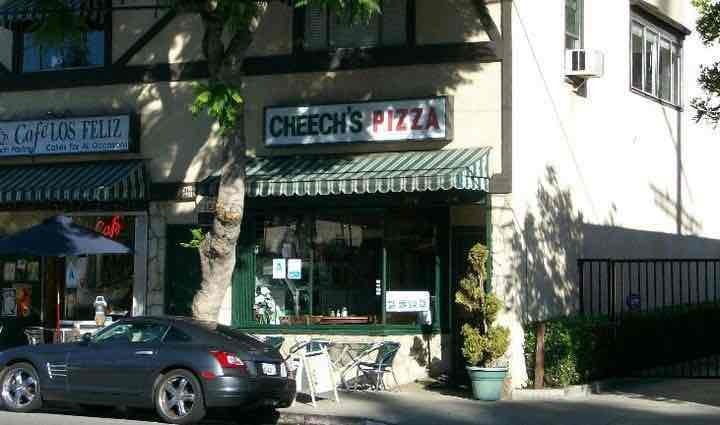 The best pizza restaurants near Los Feliz is Cheech’s Pizza, Lucifers Pizza, and Cruzer Pizza. 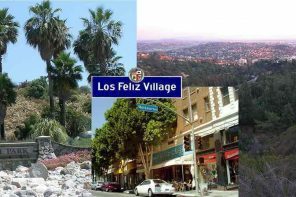 All three of these yummy spots are off or near Hillhurst Ave in Los Feliz. 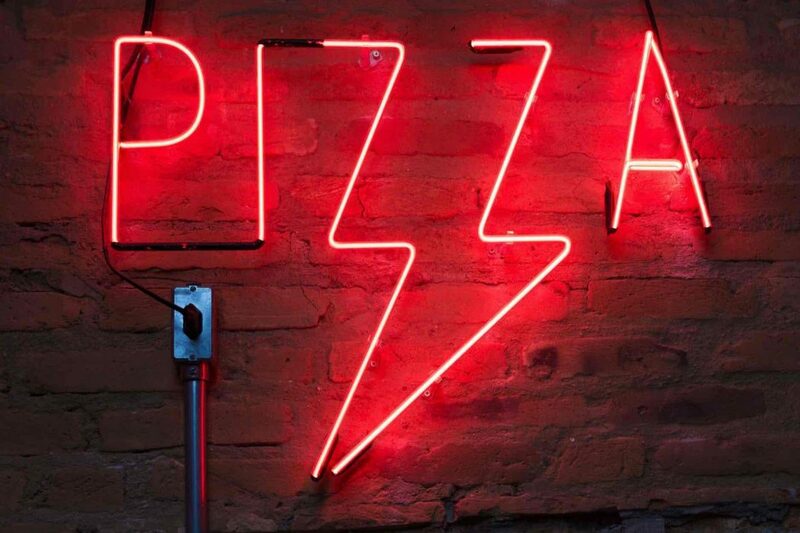 If you’re in the mood for traditional pizza, meatball subs, or mozzarella sticks give Cheech’s Pizza in Los Feliz an opportunity to fill that guilty pleasure. Quality ingredients with a little heat in the sauce. 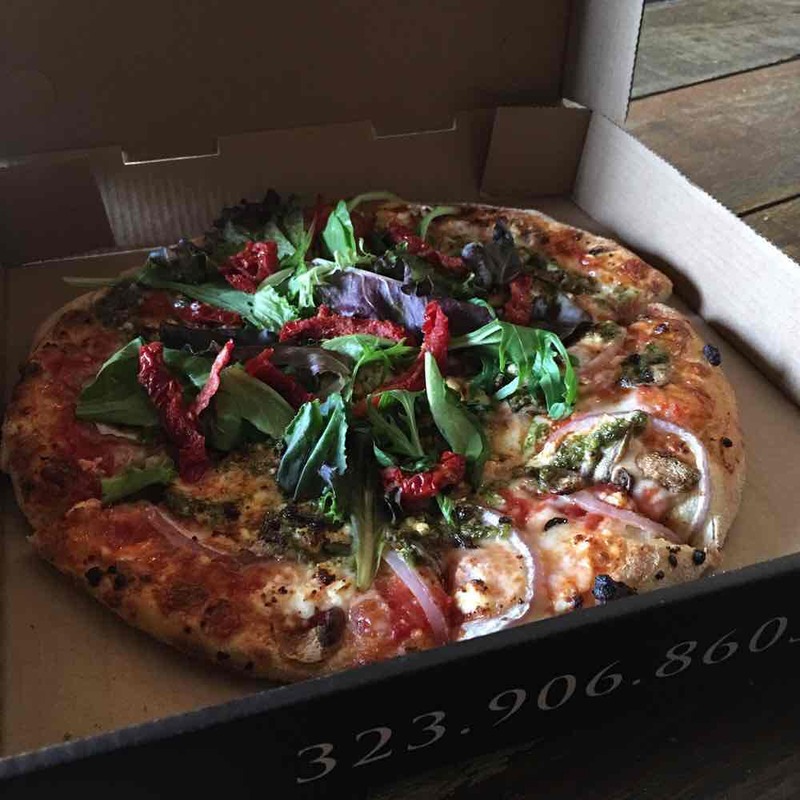 If you’re not afraid of spice, this could be the right pizza restaurant in Los Feliz for you. 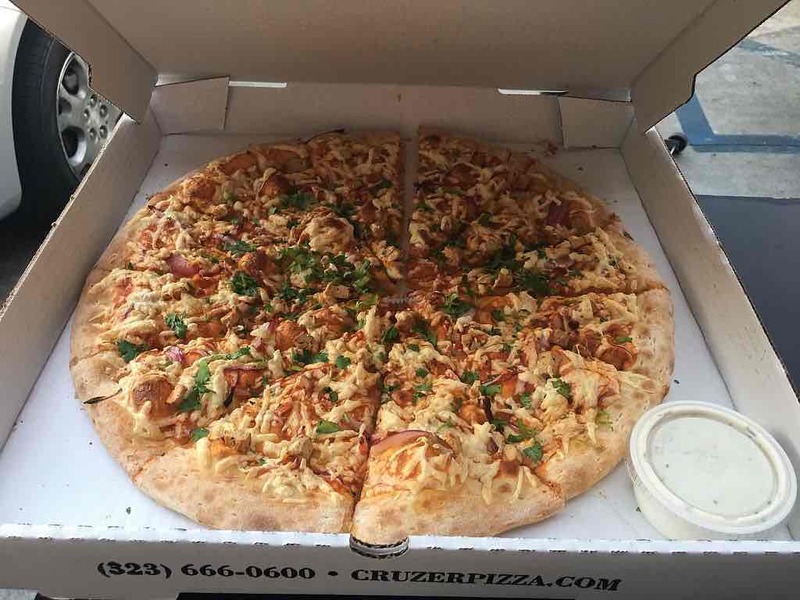 If you’re considering becoming a vegan, just curious, or want a delicious alternative to meat and meat products Cruzer Pizza will not disappoint. 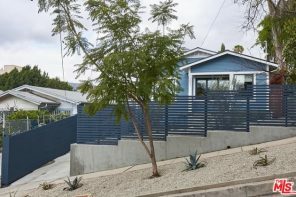 The Shelhamer Real Estate Group | Realpro Eastside is a Top Real Estate Brokerage selling homes on the Eastside of Los Angeles including Los Feliz, Silverlake, Echo Park, Highland Park, Mount Washington, and Eagle Rock. 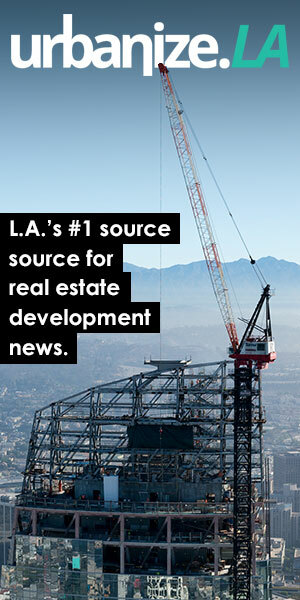 Previous articleLos Feliz homes for sale: Why Los Feliz Is the Ideal Neighborhood for You. 4 Ways You’re Making It Harder to Sell Your Home: There may be many reasons your house isn’t selling. The market isn’t working in your favor. Your house is an eyesore. 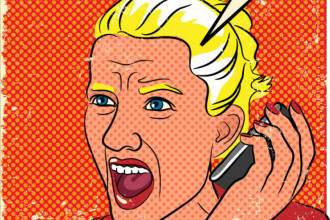 The random chance that the right buyer hasn’t come along….